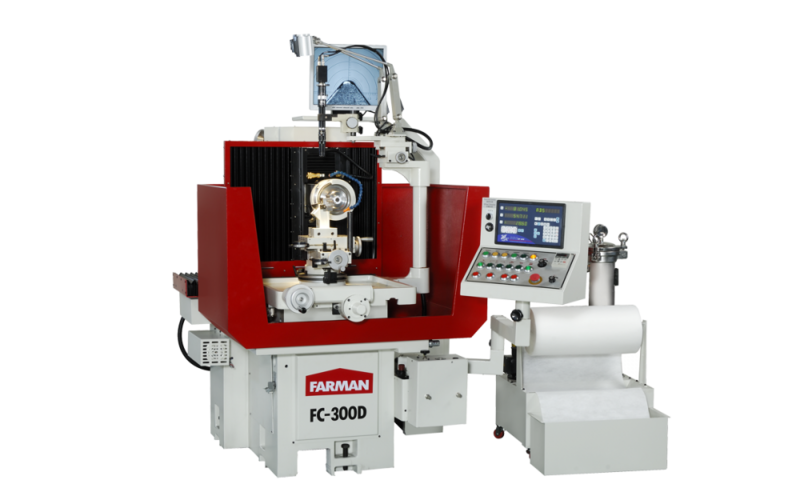 FC-300D is FC-200D advanced version, not only grinding PCD, PCBN inserts external optional accessory can be paired with a simple formula to produce cutter and reamer, to meet customer demand for further processing. Because FC-300D body swaying slightly longer trip, hence a long piece of can be processed. 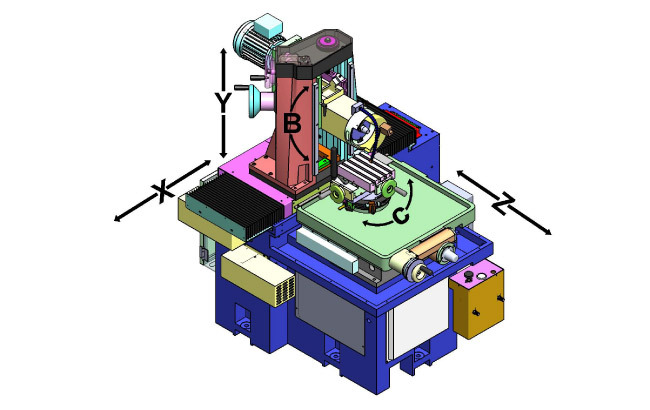 Coupled with the wheel spindle to pay more than the FC-200D and functions that can be moved up and down, left and right roll axis chosen by the panel operations can save a lot of adjustments at the time of the operation is relatively a lot easier.